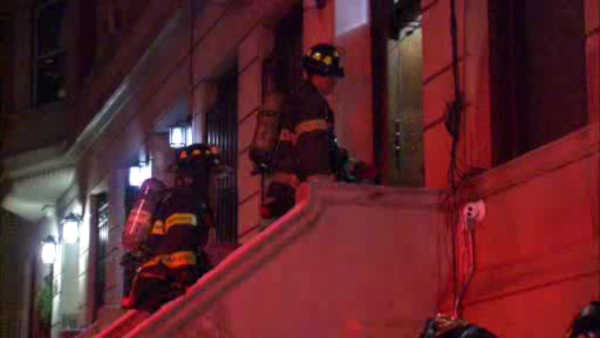 UPPER WEST SIDE, Manhattan (WABC) -- Fire crews evacuated an apartment building on Manhattan's Upper West Side due to possible carbon monoxide. Eight people were taken out of the building on 344 West 87th Street between West End Avenue and Riverside Drive around 5:30 Saturday evening. The FDNY is ventilating the building, and has placed everything under control. 344 and 346 West 87th Street will remain without electric service while repairs are conducted. 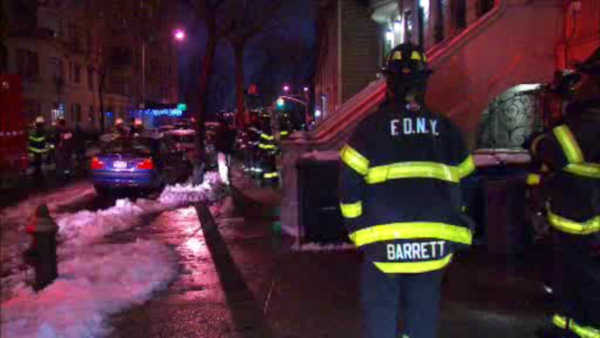 Con Edison says they anticipate restoration during the overnight hours.